Agents found 44 kg of heroin and 10 kg of fentanyl last summer. A clue from a Sony PlayStation box led cops to one of the largest fentanyl seizures in U.S. history. 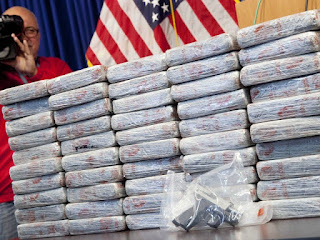 Arrests and drug seizures in Maryland and Indiana are part of a sprawling drug conspiracy involving at least seven people and a Mexican cartel. The investigation dates to March 2017, when DEA agents seized 600 grams of heroin following a drug deal in the parking lot of a Walmart. Agents found the heroin packaged inside a Sony PlayStation box. Someone paid cash for the PlayStation at the same Walmart nine days before. The Sony PlayStation lets people play games online through an IP address. That IP address was about three miles north of the Walmart. 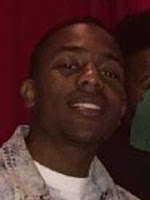 Scott was found with Manuel Arnulfo Barajas, 21, and Adolfo Verdugo Lopez, 51. 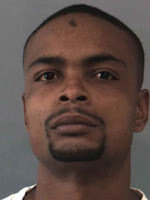 Six fingerprints on drug packaging belonged to James "Bug" McGlory, 32. Agents started analyzing McGlory's history of flights around the country. 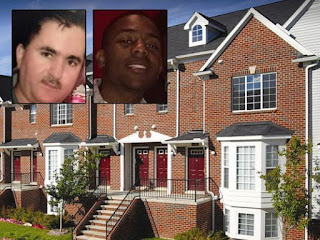 On April 13, agents spotted McGlory and another man outside a Baltimore apartment building. Inside an apartment agents found an unusually heavy upholstered couch. Agents cracked open the couch. Inside was a drug stash that included 15 kilos of heroin, three kilos of cocaine, and $250,000.